Interview with Mike Press, Director at Open Change. Article by Thomas Brandenburg. What components of service design are most interesting and relevant when working with government and public institutions? "The public sector is fundamentally all about the public – so understanding them, empathising with them, and meeting their needs is central to local and national government. 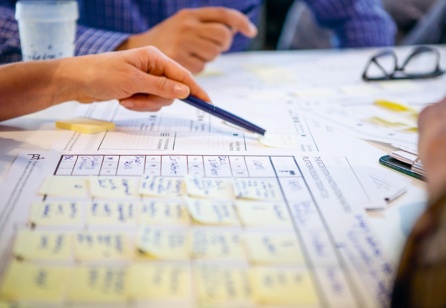 Developing effective methods of user research, engaging citizens in the co-design of services, and building the capacity of public sector professionals to use service design methods is the priority here. Alongside this we need to encourage public bodies to develop inclusive approaches to design leadership. That is why in our company, Open Change, we emphasise leadership, community, and capacity as key objectives." Has the relevance or acceptance of service design changed when working with the government over the last 2-3 years within your country? "The Scottish Government has its own principles – The Scottish Approach to Service Design, initiated by Cat Macaulay. Our government’s overall national programme was published in September, and never before have I read a policy document that places service design so firmly at the heart of not just improvement but political empowerment. One section reads: "By empowering individuals... and providing communities with the ability to use their own assets, skills and networks to build and design services, we can address many deep-rooted social and economic injustices”. This breaks new ground for any government—representing a radical approach to design leadership." Do you think there are specific aspects that make it more difficult for government institutions to adopt a human-centered perspective? "No. One of the most inspiring statements on democracy and equality refers to “government of the people, by the people, for the people”. The people are the very centre of government—by definition it is human-centred, and I believe it is part of the job of service designers to remind the world of what that means and how that can work. 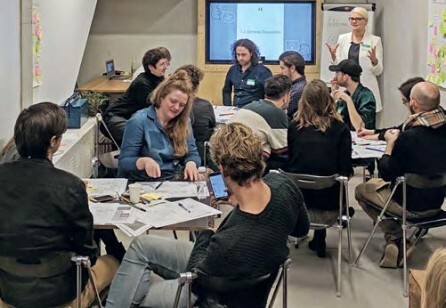 We see evidence of that in Denmark’s MindLab, in the New York Civic Service Design Tools launched recently by the City’s Mayor, and in Dundee, my home city, where local government is embracing a service design strategy. All these initiatives, and more, are actively designing government of the people, by the people, for the people." Given that government institutions can be very large and complex, are there specific business units/parts of the organization that you find typically embrace service design first? "In the UK, we see some great initiatives across central, devolved*, and local government. In London there’s Policy Lab, a group of designers, researchers, and policy makers, right at the heart of government that is working on new approaches to co-designing policy—precisely to make it more open. They are part of a large team of user researchers and designers led by Louise Downe who are embedding design in all government departments. 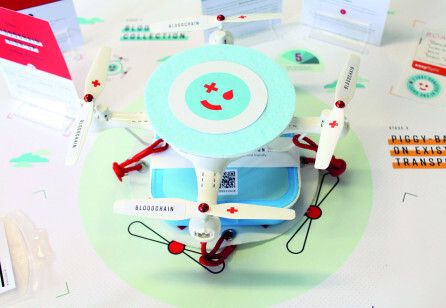 Design-led approaches are infusing the public sector at all levels. 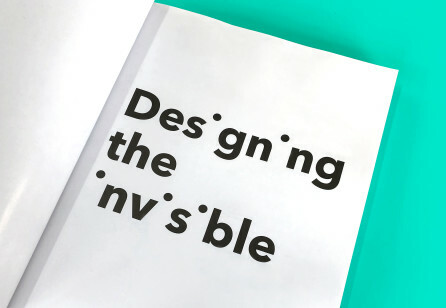 In our wonderful but challenged public health service, the NHS, we are working with health professionals to use service design as a means of rethinking healthcare delivery. We were part of Global GovJam this May, and just in the case of Dundee GovJam, so many new initiatives and projects have since spun out in the public and third sectors. 'Top-down' and 'bottom-up' approaches complement and hopefully inspire each other." 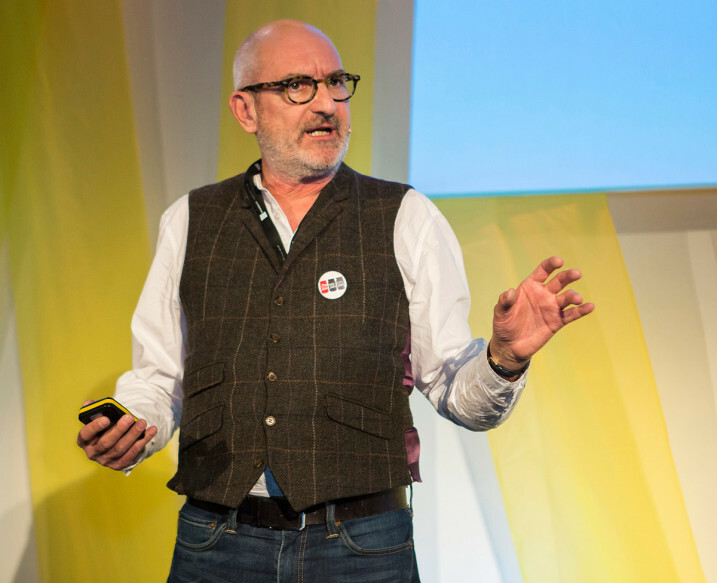 How would you like to see the practice of service design evolve in the public sector? "We have a great deal to do in terms of co-designing public services with citizens and building the creative confidence of public service professionals to act as civic service designers. All of this further develops some great work already undertaken across the world. The greatest challenge is to use service design as a means of transforming the very nature of citizenship—to make it more inclusive, more participatory, more creative. Brexit and Trump was our wake-up call. Let’s design a better way for the people’s voices to be heard and for inherent creativity to be harnessed. Let’s redesign what government means in a democracy, so that the people never feel the need to resort to civic self-harm ever again." *Devolution is the statutory delegation of powers from the central government of a sovereign state to govern at a subnational level, such as a regional or local level. It is a form of administrative decentralization. Devolved territories have the power to make legislation relevant to the area. Be sure to see Mike's presentation at the upcoming Service Design Global Conference!